Noise level while running is 90 dB. 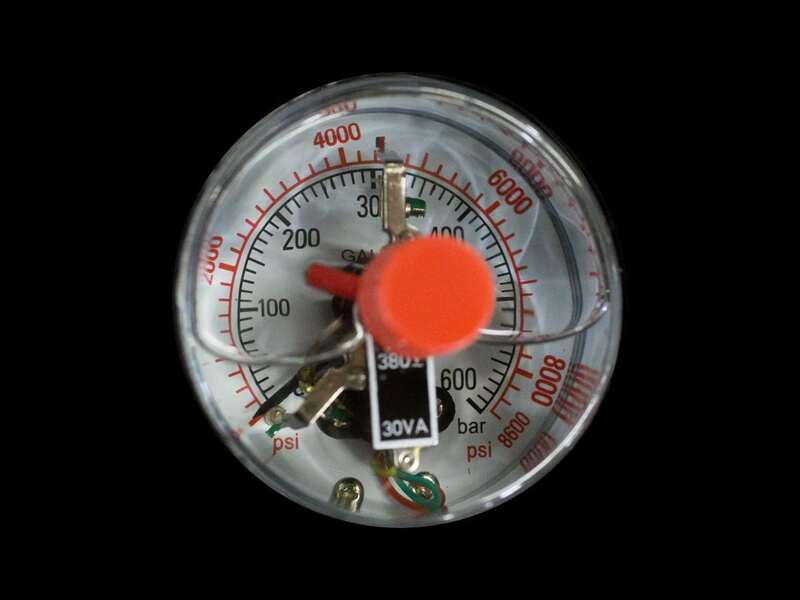 This is similar to a food blender in terms of real world noise. 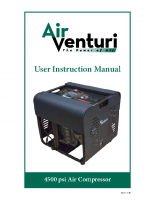 The Air Venturi 4500 psi compressor is all that you need to become your own air fill source. 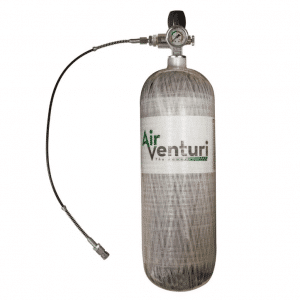 Whether filling a PCP air gun directly, carbon fiber tank, or even a SCUBA tank, the Air Venturi Compressor can do it all. 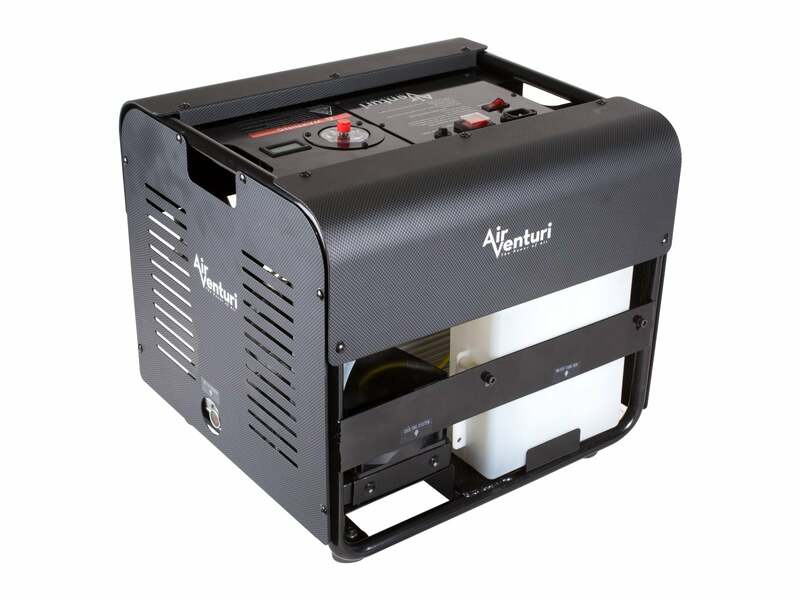 Plug the compressor into an 110V outlet and you’re ready to fill airguns, paintball guns, and airsoft guns for years to come! 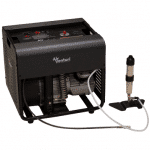 With a built-in automatic shut-off feature that allows for adjustment of the output pressure up to 4500 psi, you can fill anything and everything air gun. 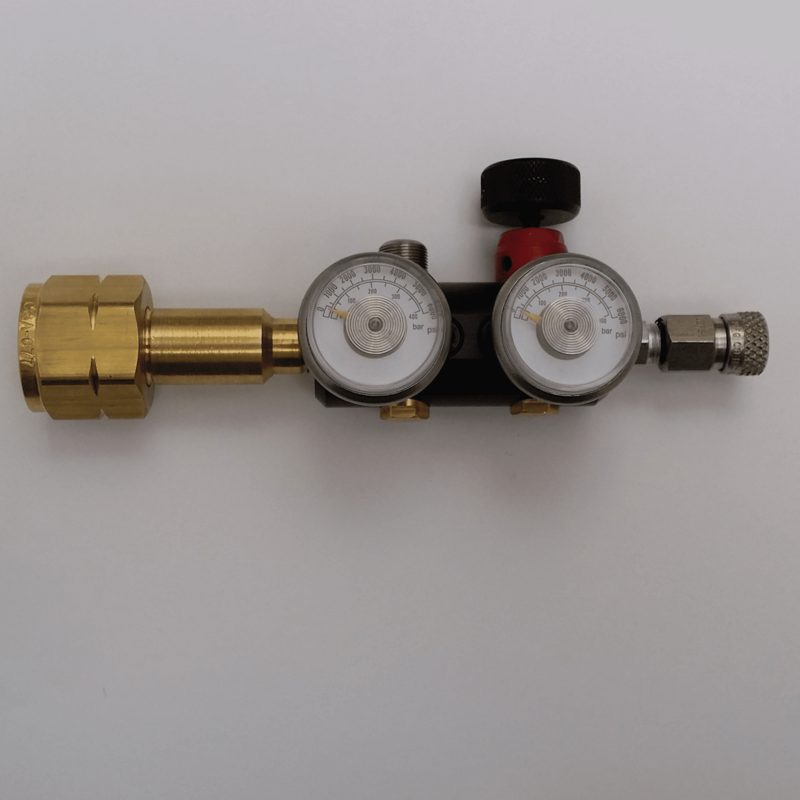 Long gone are the days of relying on someone else to get the air you need for your air gun fun. 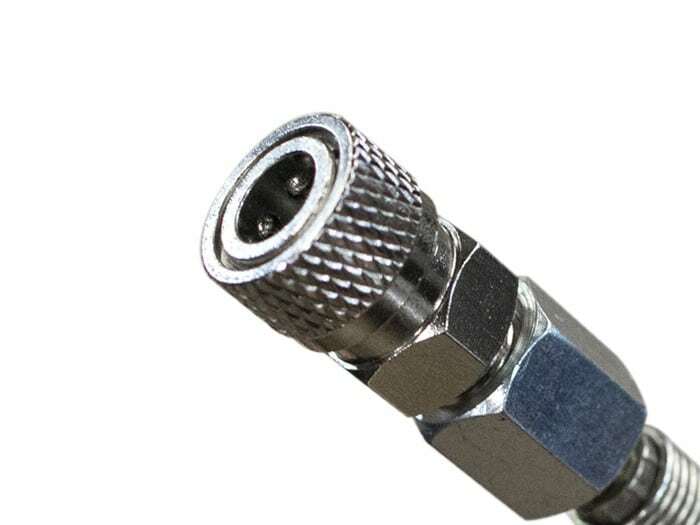 Each Compressor comes with a hose with a female quick disconnect fitting, a replacement output air filter, male to male fitting, male quick disconnect test plug, and extra seals and O-rings. 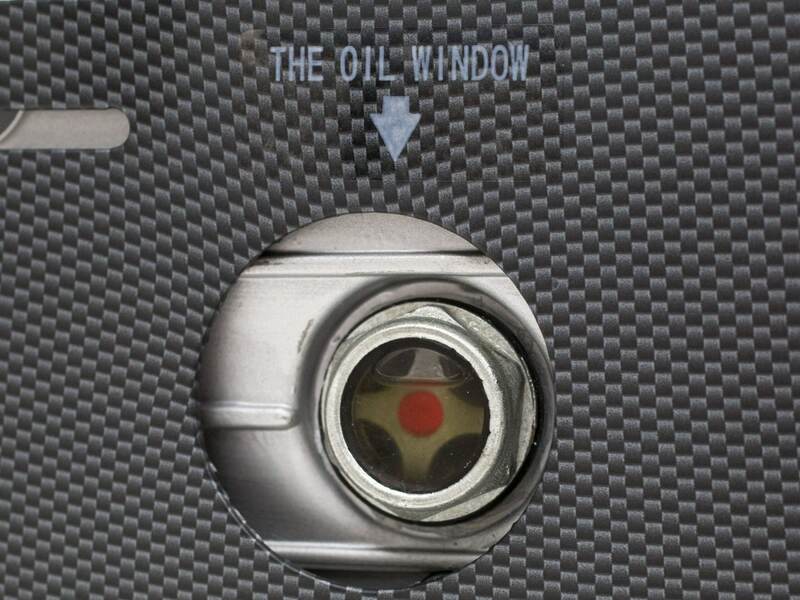 The following are approximate fill times you can expect on some of the tanks we sell on our site. 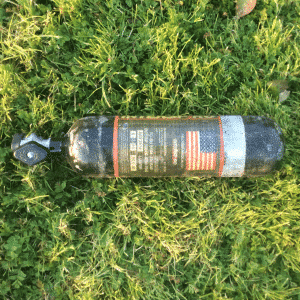 When filling air bottles, do not leave the compressor unattended! 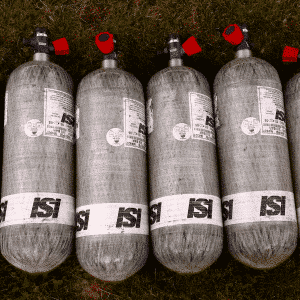 Do not use for breathing air! 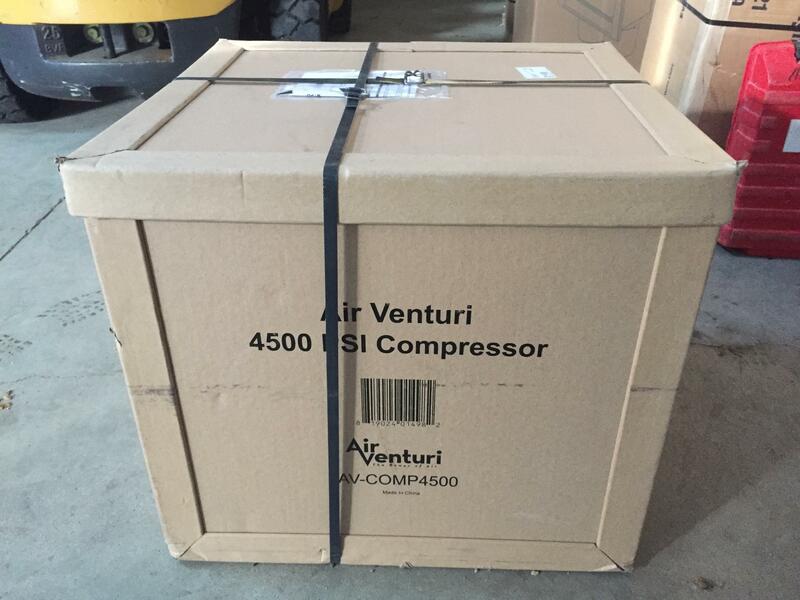 All Compressors comes with 1 year limited warranty handled by Air Ventury. 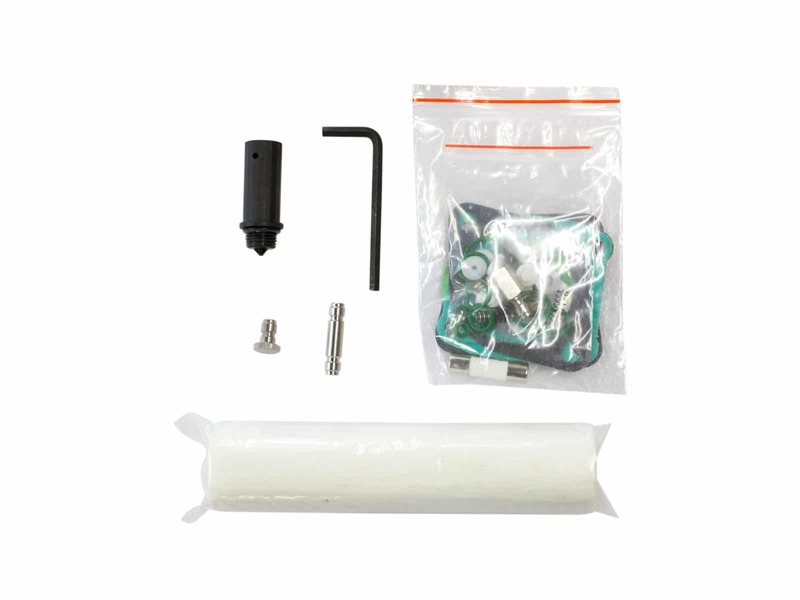 For the best protection against moisture entering your tank or gun we recommend the dry pack filter accessory for this compressor.